MLB The Show is Sony Santa Monica’s nearly-perfected baseball baby title. 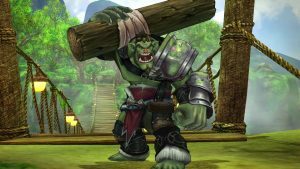 This franchise has been around for years and years now, and each year sees the franchise moving forward in significant ways that most annualized titles do not. This year, though, there is one change to Road to The Show that has me pumped more than any prior year’s release: There’s no limit to character attribute points. Personally, even though I love these yearly changes, my absolute favorite mode in RTTS. 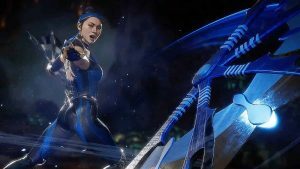 All of these modes take time, and developing a character takes a huge amount of time. When I first started playing The Show back in ’09, which coincided with the beginning of my interest in baseball in general, I spent my entire play time in RTTS. Specifically, I made my pitcher. I had spent the last month watching my roommate work his way to the Platinum in that game (which, in hindsight, is an INSANE achievement). I sat in with him while he played as a pitcher in RTTS. He timed the strength and location gauge for every single pitch, slapping X at just the right points he needed to. Seeing him sling strikes over and over, I began to see exactly why baseball had an appeal: building a strategy and executing on it. The low-key arcade-y feel to pitching hooked me. I kept watching and watching him, yearning to play it even more. As a creature of habit, it took me about a month to finally convince myself that I should buy MLB The Show 09. From the moment the full install finished on my PS3, I spent all my time in RTTS with Joe Random, the default name to a character. I didn’t even bother changing the name. Just let me pitch. I even took the leap to Pure Analog. My roommate wouldn’t even do that. I’ve been obsessed with this mode from my first day. 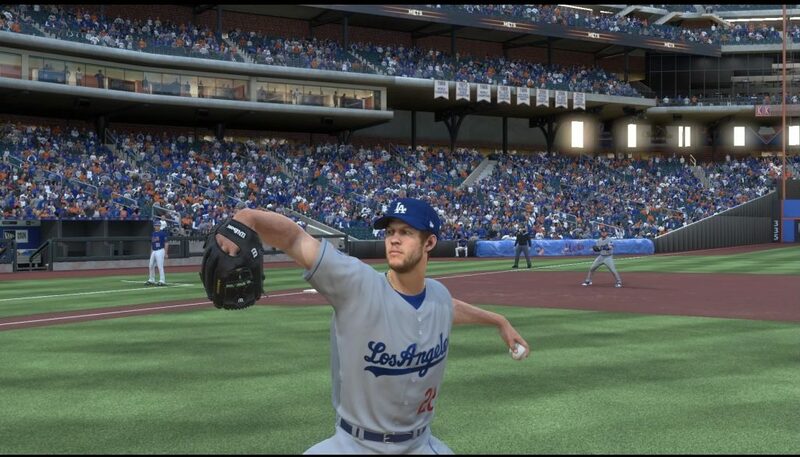 Clayton Kershaw, doing what he does best. My love for this mode has never waivered. However, my interest in the sport has grown. This has left me in more recent years wanting to explore different positions and techniques, especially in my favorite mode. The biggest problem with this is having to invest so much time into each character. I learned very quickly that my life doesn’t have the amount of time I need to play all the spots on the field the way I want to. Short Stops are so cool, having to jump to the ball with the reaction time of a fighter jet pilot. Slinging line drives to bring in the winning run builds up so much hype. Diving for a deep ball in the outfield gives such a rush. I have wanted to do all of these things with my character. Plus, as a pitcher, I can choose an archetype called Plain Filthy. This is exactly how I describe my favorite pitcher, Clayton Kershaw. This exactly what my life is missing. When I found out that MLB The Show 19 includes unlimited attribute points to your character, I was elated. 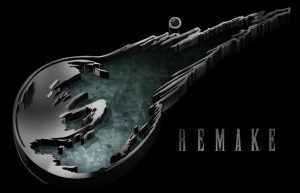 This year, I can finally play all of the positions I want to play to the extent that I’ve dreamed of. 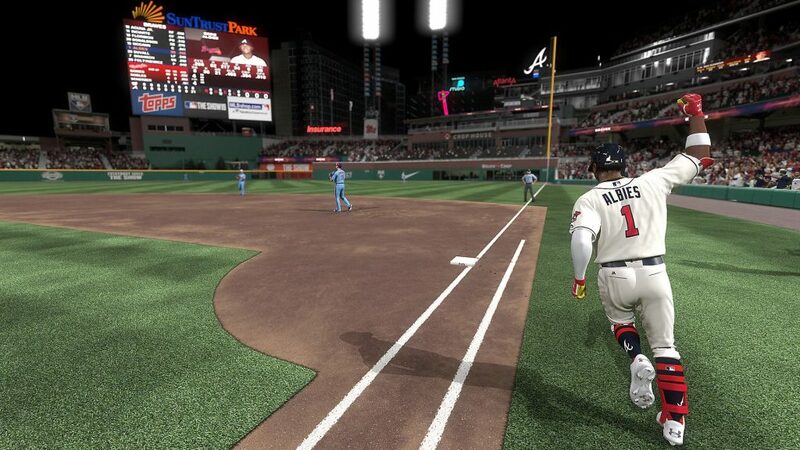 There are so many things to be excited about in this year’s MLB The Show 19: even more legendary players, faster pitches as pitching difficulty increases, and even more new RTTS mini-games. These all make the game even better than it already is. Regardless, knowing I can play all the positions I want to without worrying about huge chunks of time brings me the kind of joy that got me into this game in the first place. Thank you, Sony Santa Monica. 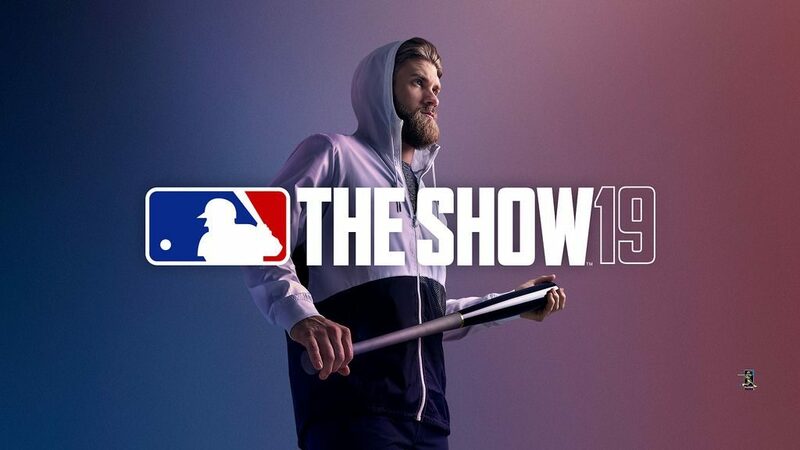 Developed by Sony Santa Monica, MLB The Show 19 releases on March 26, 2019 for PS4.